Samsung is pushing out updates for the Galaxy Watch, covering both the LTE and non-LTE versions, promising some significant bug fixes to its latest smartwatch. 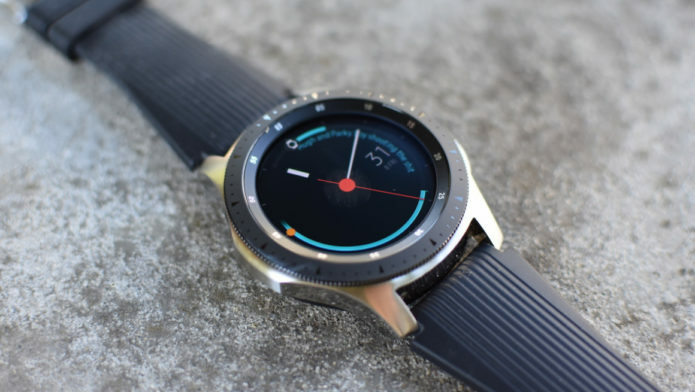 Since the launch of the Galaxy Watch, we’ve heard numerous complaints from users of faltering heart rate monitors, while others have complained of a shorter-than-promised battery life. The good news is that the new update appears to target both these problems, as spotted by Sammobile.